Zurich, 30 October 2015 – “Today’s announcement from Amazon that delivery costs will not apply to orders over 49 euro for shoppers in Switzerland buying from the Italian, French or German website will clearly be warmly welcomed by Swiss consumers who will be able to choose from an even wider range of products compared to what is currently available – said The General Director of the NetComm Suisse e-Commerce Association, Carlo Terreni. Indeed, in the latest studies carried out by ContactLab, we were often able to highlight how common the practice of buying online is in Switzerland, shown by the soaring market expansion figures for all groups of the population and in all business sectors. Moreover, a country of 8 million people with 4.5 million online shoppers boasting an average spend of nearly 2,000 francs each is without doubt an e-Commerce Champion in terms of consumption. It is worth noting that already 64% of Swiss online shoppers regularly buy from foreign websites, because in 72% of cases, they find products which are cheaper compared to those available on Swiss websites. Now, Amazon’s move, as well as raising the bar in terms of competitiveness, will undoubtedly push Swiss e-Commerce operators and the entire supply chain to further improve their offer and support services. 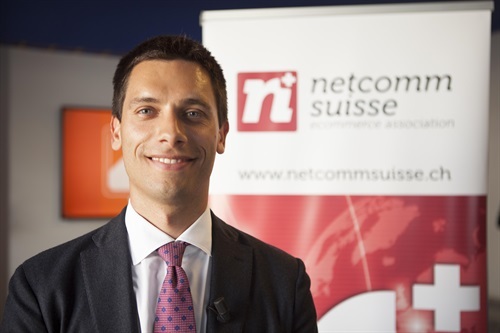 As the Swiss e-Commerce Association, in the light of this announcement, we feel an even greater responsibility to act as a spokesperson for the requests which domestic operators are making to the accountable institutions. For this very reason, we are actively collaborating with the School of Management in Fribourg on a study focusing on the top managers of Swiss e-Commerce companies, in order to identify the barriers and obstacles, including regulations, which are hindering the full development of the sector (http://e-commerceconference.ch/focus-group/). This can then be used to create a plan of specific proposals to support the offer of national players which are already doing business in our territory. 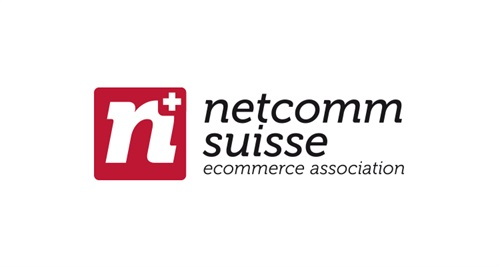 NetComm Suisse is the first and only Swiss association of e-commerce, founded in 2012 with the aim to promote the services and support the interests of the most important companies in the sector. NetComm Suisse contributes to the knowledge and diffusion of electronic commerce, its services and its technologies, creating initiatives aimed at consumers and operators. Among the objectives of the association there is that of eliminating the barriers that limit the development of the sector, and implementing communication projects for the logistic supply chain and distribution, and promoting digital culture towards businesses and customers. The association also undertakes activities in regulation and lobbying working with national and international institutions, in order to create clear standards and regulations; prerequisite for growth in the sector.